Do you have a #WayWithColour? 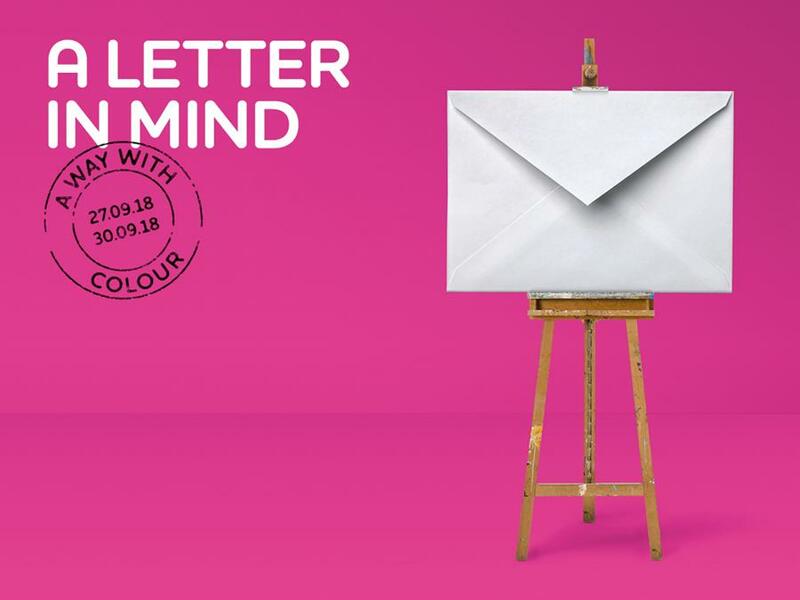 Then we'd love you to take part in this year's A Letter in Mind - it's the fifth year of our successful fundraising art exhibition. This year’s theme is ‘A Way With Colour’ and we’re hoping for a kaleidoscopic response from artists, illustrators, designers and creatives. The study of colour has stimulated the imaginations of both artists and scientists for centuries, from its cultural connotations to how we perceive it. Colour enriches everything in our environment, yet our relationship to certain colours is intensely personal. All you need is a simple envelope as your starting point and the rest is up to you. "Colour enriches everything in our environment, yet our relationship to certain colours is intensely personal"
This is a great opportunity to be creative and raise vital funds for those affected by neurological conditions at the same time. The artwork envelopes will all be priced at £85 and sold anonymously at the exhibition at the gallery@oxo, Oxo Tower Wharf in London, in aid of The National Brain Appeal – from 27 September to 30 September 2018. The works will remain anonymous until they are sold (but not revealed before the end of the exhibition). The deadline for entries is 27 July 2018, but please register your interest as soon as possible. Don’t forget to like us on Facebook, follow us on Twitter using the hashtags #ALIM18 and #WayWithColour, and start following us on Instagram. Interested? 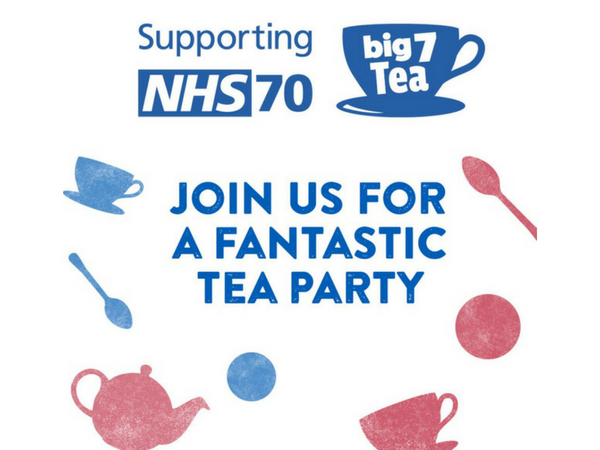 Please email us to let us know your plans, and get some fundraising tips. And make sure you take some pictures and send them on so we can share them! 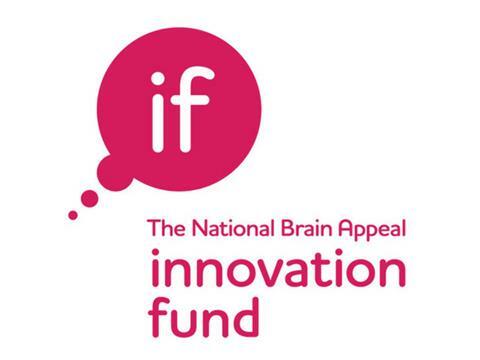 We're looking for people who are passionate about improving the lives and futures of people affected by neurological conditions to become Ambassadors for Innovation. *Commit to making a minimum donation of £2,500 to The Innovation Fund. *Commit to giving annually for a minimum of three years to enable us to build a secure fund with a long-term outlook. *Help us to spread the word about the vital work we’re doing. We'll keep you closely informed about the progress of the projects we're supporting and you'll be invited to our annual Ambassador for Innovation event to hear directly from the researchers and clinicians about the impact of your support. Together we will provide fast access to vital funds for the most innovative and best ideas in research, technology and patient care. Find out more below, by emailing us, or by calling 020 3448 4724. Last month's gala dinner, Mission: Possible, was a runaway success. Not only did we raise more than £125,000 on the night thanks to generous donors, we also bagged a new celebrity Headliner, Richard Arnold. 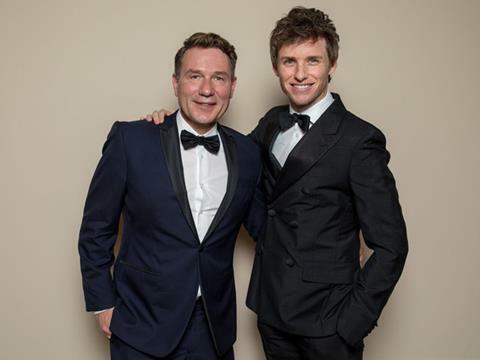 A firmly established favourite on the breakfast TV sofa and on our screens for over 20 years, Richard hosted the fundraising event (and chatted with our celebrity guest, Eddie Redmayne, above). He was also key in helping to raise so much money on the evening. He says, "I’m delighted to support The National Brain Appeal – a small charity with huge ambitions. Being part of the Mission Possible event, and hearing the stories from patients, really brought home to me how many people are affected by neurological conditions and the incredible work and dedication of the team at The National Hospital." We're delighted to have you on board, Richard!